Jogjakarta is famous for their production of traditional cloth named Batik, silverwear, and traditional leather handicraft. 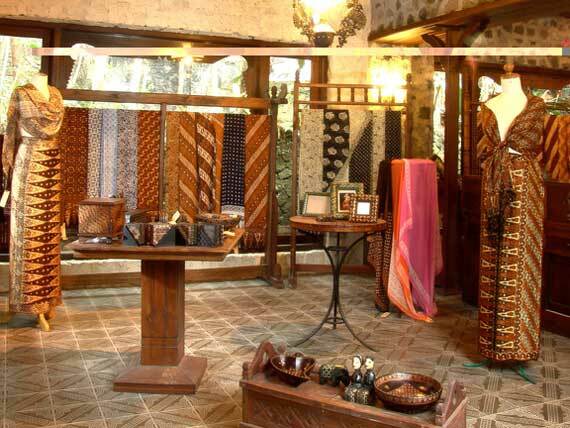 Our hotel is located in the heart of Batik, silverwear and traditional leather handicraft workshop. 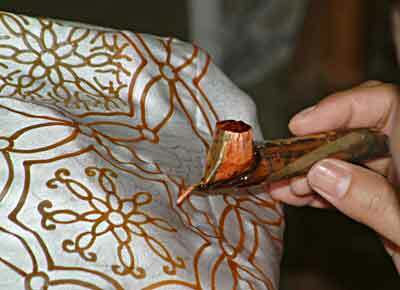 You can also involved and try to make your own batik clothes, silverwear and leather handicraft. Please ask our hotel staff for more information about the workshop. Typical class can cost from Rp. 50,000 to Rp. 350,000 for 1 day. The Prince then was called Sri Sultan Hamengkubuwono I and he chose the right location of the compound between Winongo River and Code River. The palace stretches out from north to south. 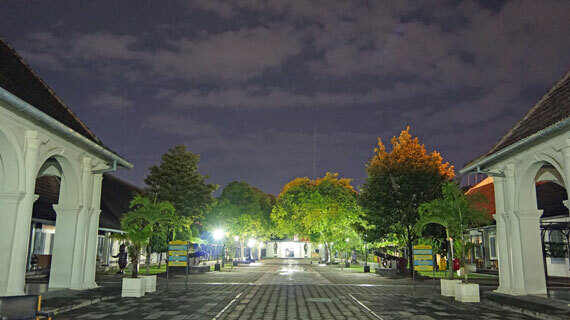 The front yard is called alun-alun Utara (the North Square), and the back yard is called Alun-alun Selatan (the South Square). The layout of the buildings shows that the Palace, the commemorative column and Mount Merapi lie in one line. 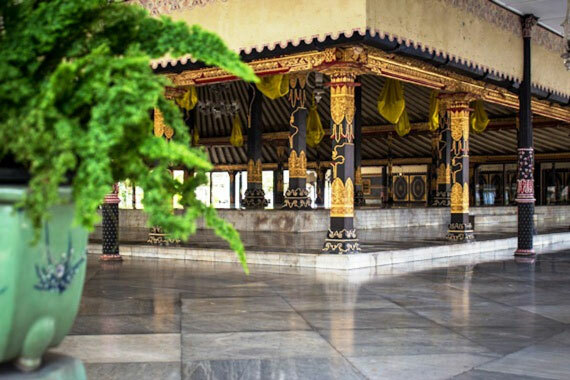 The palace meeting hall is called Pagelaran, where formal meetings of palace officials are held, while the "Manguntur Tingkil" hall is the place where the Sultan is seated. 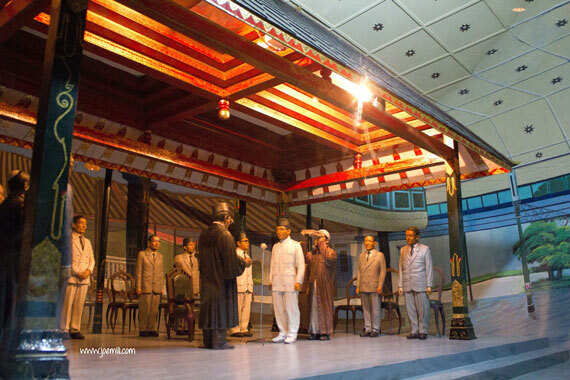 The visitors can enjoy the atmosphere of the kraton in former times by visiting the life-size diorama of wedding ceremonies on the palace meeting hall, performed by puppets, which are intentionally arranged to create such an atmosphere. 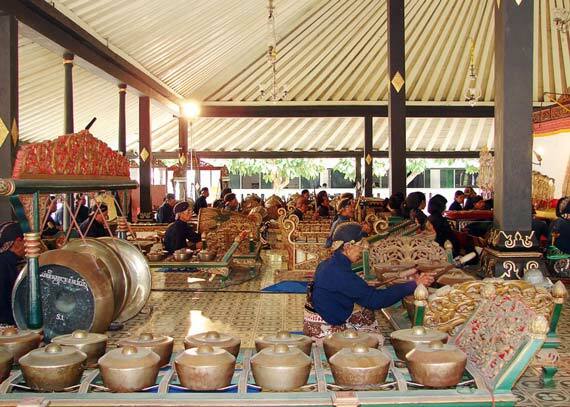 Sets of Javanese musical instruments, antiques and heirlooms have made the palace of Yogyakarta worth to visit. Many sets of gamelan music instruments, antiques, and heirlooms make the palace of Yogyakarta the most interesting tourist attractions in Yogyakarta. Keraton complex and Tamansari can be reached by Becak in 10 minutes from our Hotel. 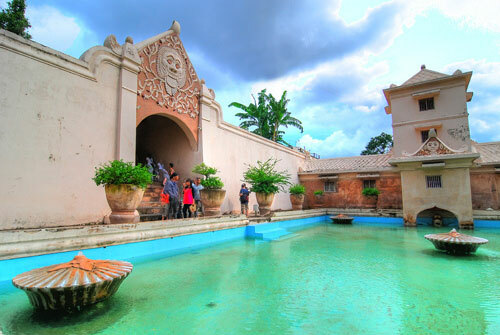 Taman Sari Water Castle is a site of a former royal garden of the Sultanate of Yogyakarta. It is located about 2 km south within the grounds of the Keraton. Built in mid 18th century, the Taman Sari had multiple functions, such as a resting area, a workshop, a meditation area, a defense area, and a hiding place. 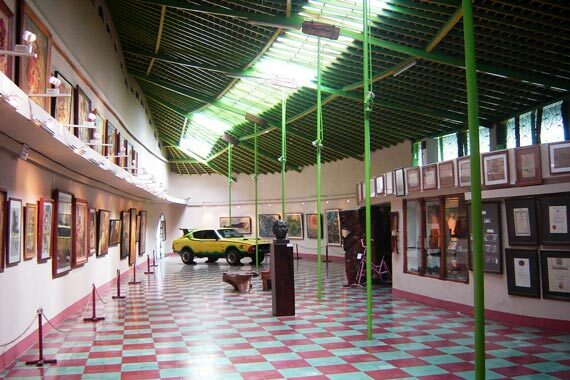 Yogyakarta Fortress Museum (Official Indonesian name, Museum Benteng Yogyakarta), also known as Vredeburg Fortress Museum is a museum in Yogyakarta. The museum was established in a former Dutch fortress. It is located in front of Gedung Agung, one of seven presidential palace in Indonesia. The museum comprises the complete area of the former fortress. The walls, gates, barracks, store rooms and houses has been restored to their original outward appearance. 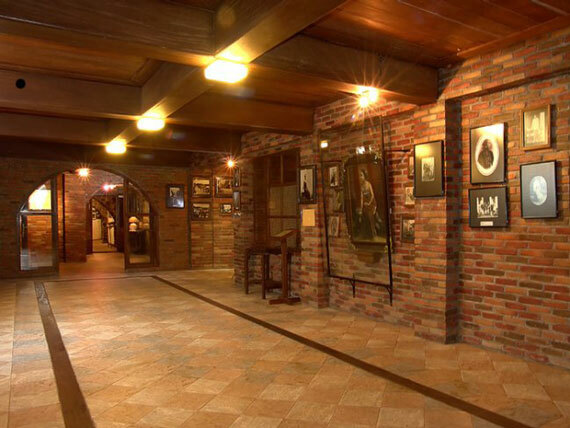 Collection of photographs, historical objects and replicas is housed in one of the former barracks. The exposition of dioramas represents the main attraction of the museum's exhibition. Vrederburg Fort can be reach 10 - 15 minutes by car from the Hotel. Ullen Sentalu Museum exhibits the traditional life and culture of the girls in the Sultanate of Jogjakarta. The museum exhibits various collection of batik (traditional clothes), Sultans and king of Yogyakarta and their queen, and other cultural activities in Yogyakarta. 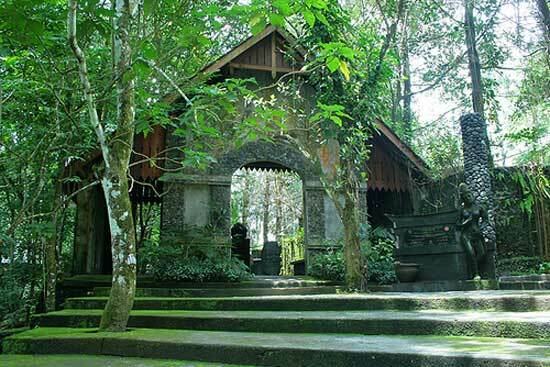 Ullen Sentalu Museum is located in Kaliurang Area near Merapi Mountain, where you can also try the Merapi Lava Tour. Ullen Sentalu Museum can be reach in 1 hour by car from our hotel. Ullen Sentalu Museum open from 08.30 AM to 16.00 PM. 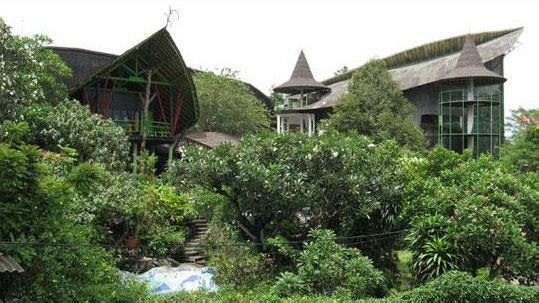 One of Indonesia’s most celebrated artists, Affandi lived and worked in a wonderfully quirky riverside house-come-studio, about 6km east of the town centre. Today his former home is the Affandi Museum, which has an extensive collection of his paintings, including some astonishing self-portraits and personal items. Check out his car, a real boy racer’s dream: a lime-green and yellow customised 1967 Galant car with an oversized rear spoiler. Affandi Museum is located along the way from Airport to our Hotel, and can be reach 25 - 30 minutes from our hotel by car. The museum open at 09.00 AM to 04.00 PM. 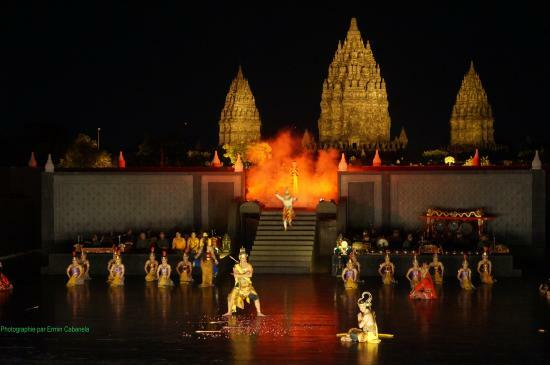 Ramayana Dance performed at Prambanan Temple is based on an epic Hindu poem, the story of model king Rama was adapted to become an important local dance, encompassing the Javanese style, culture and music. 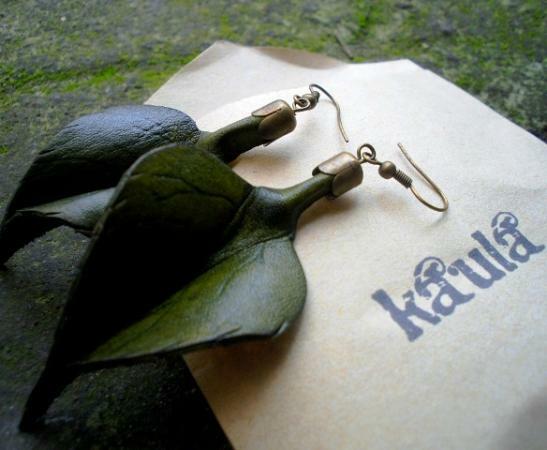 Whilst the story originated in India, the Javanese version is truly representative of the local art and culture. 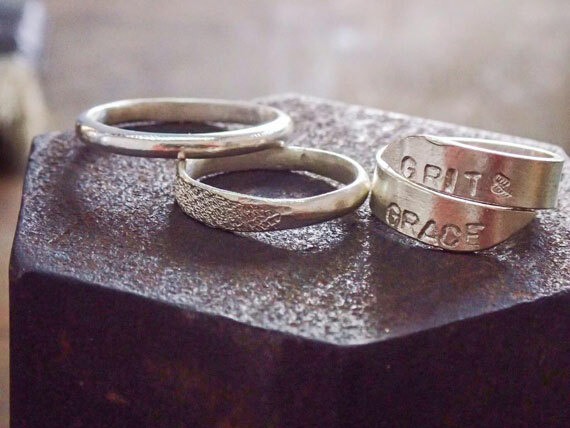 The story revolves around the duties of relationships; the qualities of the ideal wife, king, brother and servant. Gods, mortals, giants, monkeys and beautiful women all come together to tell the colourful story of a courtship punctuated by a kidnapping and battles. Ramayana Dance is performed once every 2 or 3 days, please check with our staff for the availability. The show will start at 07.30 PM for 2 hours. 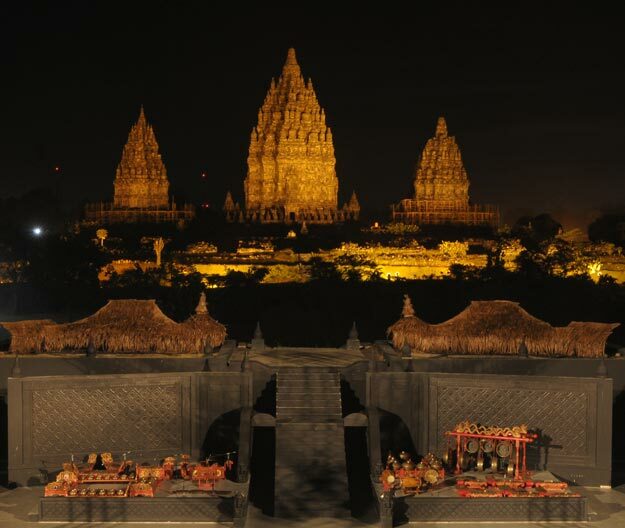 The show will be performed at the outdoor theatre facing Prambanan temple during May untill October, while during November untill April, the show will be performed indoor.